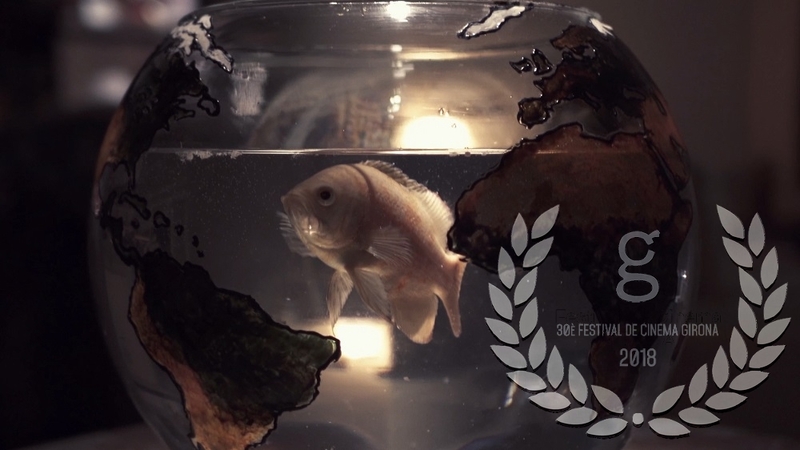 The 30th film festival of Girona hosts short film directed by Saeed Naghavian. In this film, in the experimental language, the war and the consequences of wars are reviewed. 26, 27, 28, September, at 6:00 p.m. and Saturday 29 12:00 p.m., at the VALVI FOUNDATION ART GALLERY Av. Jaume I, 42 Girona. A plasma screen. Friday 28th of September, at 3 pm screening at the CULTURAL HOUSE of Girona Plaça Hospital 6, Girona.